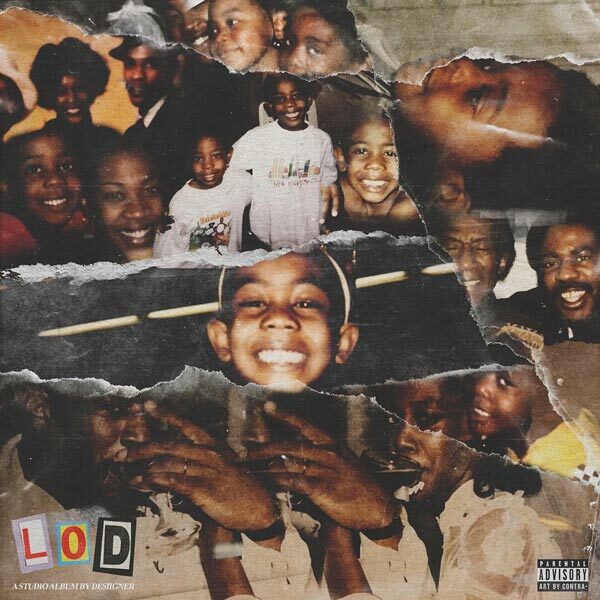 Panda hitmaker Desiigner is back with his new album L.O.D., which stands for Life of Desiigner, out now on Kanye West-led imprint G.O.O.D. Music. This 7-track album showcases Desiigner's infectious energy and you can stream it below!